Veg Manchurian Gravy is a very common Chinese dish and for my its like a benchmark dish. I like it so much that whenever I need to try a new restaurant I always order Veg Manchurian gravy with fried rice. This dish is so much my favorite that I believe that if a restaurant can make a good Veg Manchurian, I can visit then again again for sure. 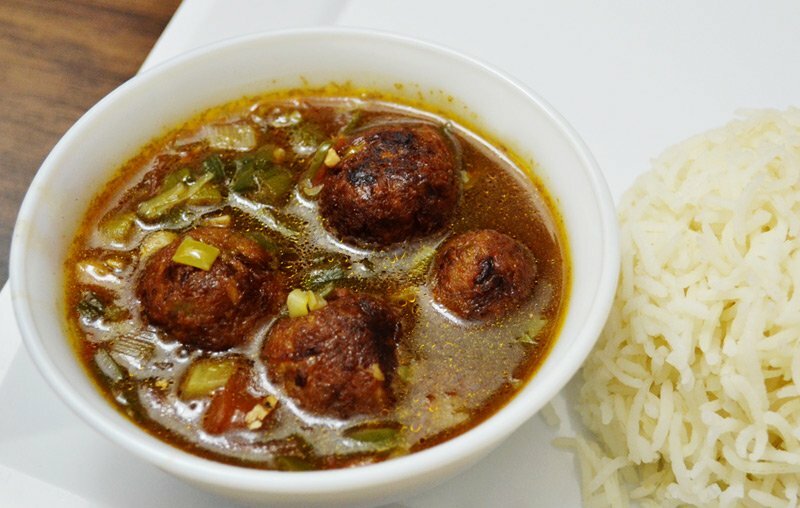 To make this at home here is the list of ingredients used in Veg Manchurian with gravy. 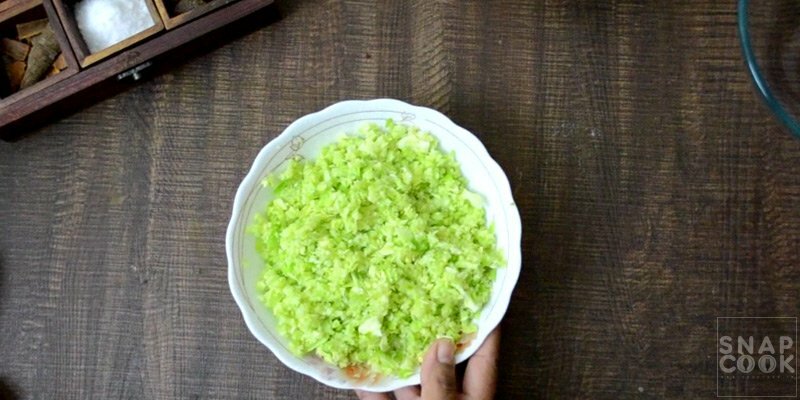 1- Cabbage (Grated) – 1/2 Medium size. 2- Salt – 1 Tsp. 3- Garam Masala – 1 Tsp. 4- Dhaniya Powder – 2Tsp. 5- Soyasauce – 1 Tsp. 6- Ginger (Chopped) – 1 Tbsp. 7- Besan(Gram Flour) – 2 Tbsp. 8- Oil – 1 cup. 2- Garlic (Chopped) – 1 Tbsp. 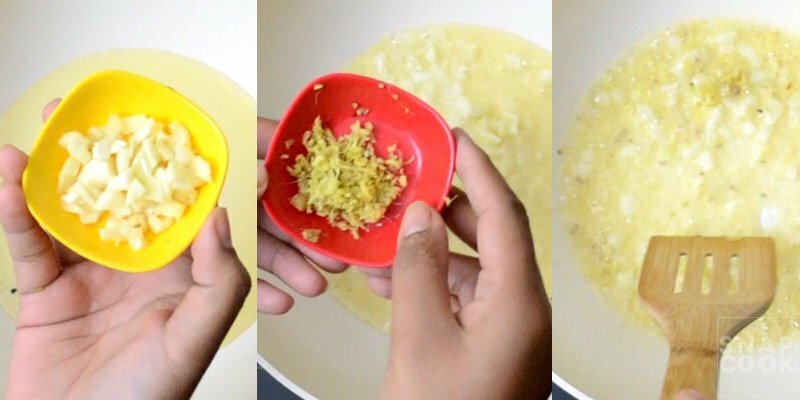 3- Ginger(Grated) – 1 Tbsp. 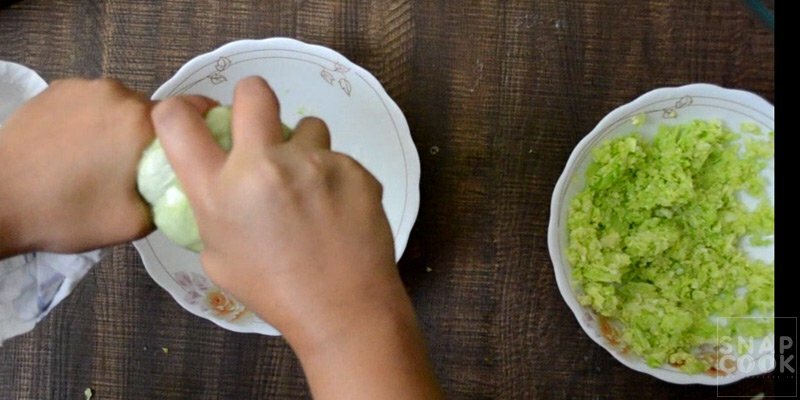 4- Spring Onions (Chopped) – 2 Cups. 5- Capcisum (Chopped) – 2 medium size. 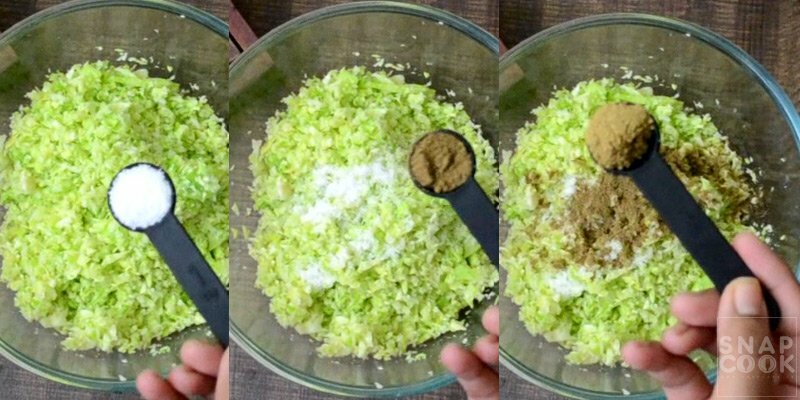 6- Cabbage (Chopped) – 1/2 cup. 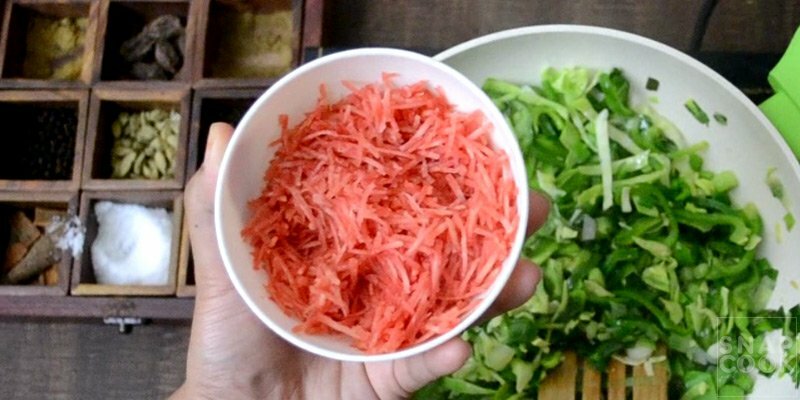 7- Carrot (Chopped) – 1/2cup. 8- Salt – 1 Tsp. 9- Tomatoes (Chopped) – 2 Medium size. 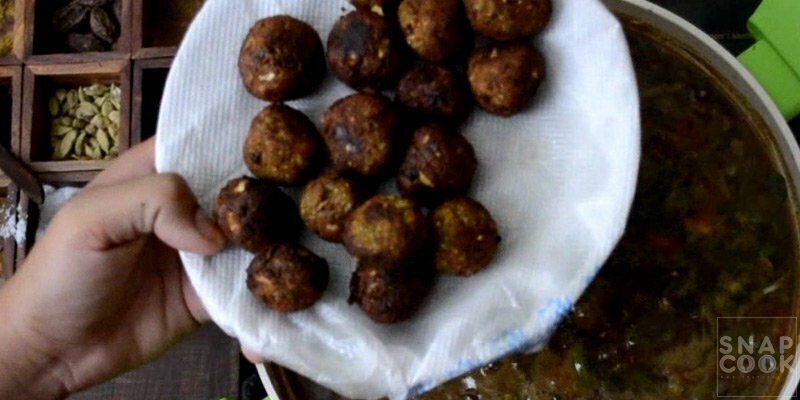 10- Manchurian Masala – 2 Packets. 11- Water – 3 cups. 12- Soyasauce – 1 Tsp. 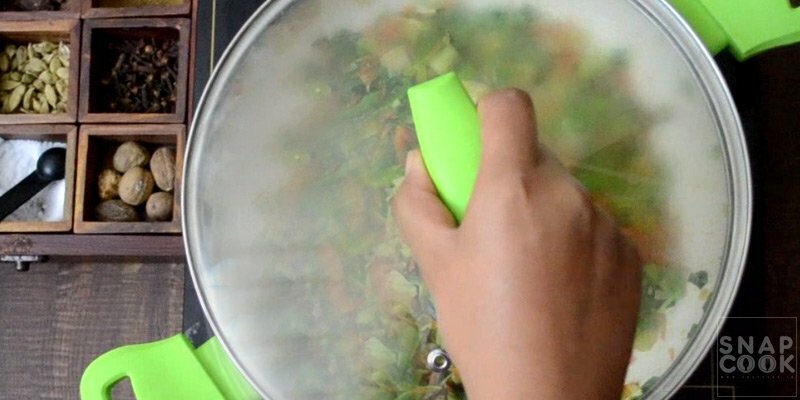 13- White Vinegar – 1 Tsp. 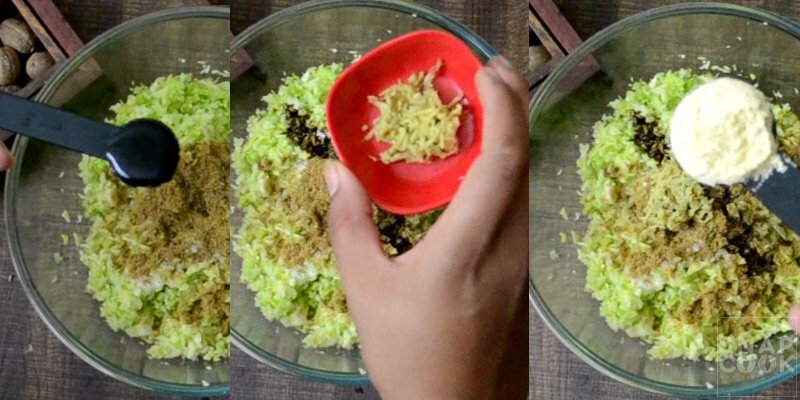 1- Take Grated cabbage in a bowl. 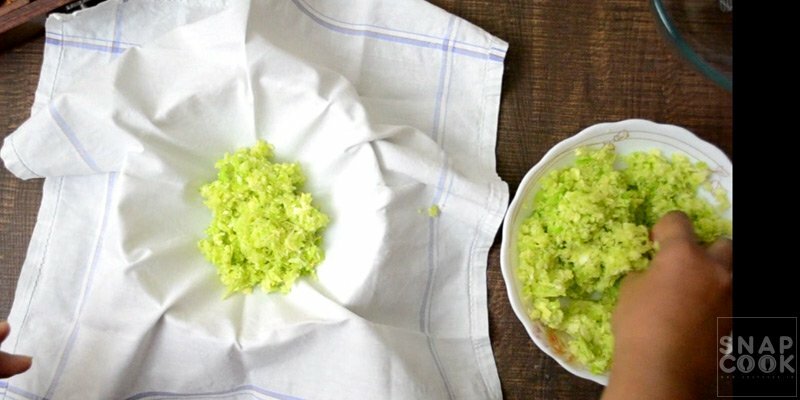 2- Use a kitchen towel to squeeze out excess water from cabbage. 3- Keep the cabbage stock for use in gravy. 4- Add 1 Tsp salt, 1 Tsp Garam masala powder and 2 Tsp Dhaniya powder. 5- Then add 1 Tsp soya sauce, 1 Tbsp Grated ginger and 2 Tbsp besan(Gram flour). 6-Mix all ingredients well and make small balls. (Use a little water if required for binding). 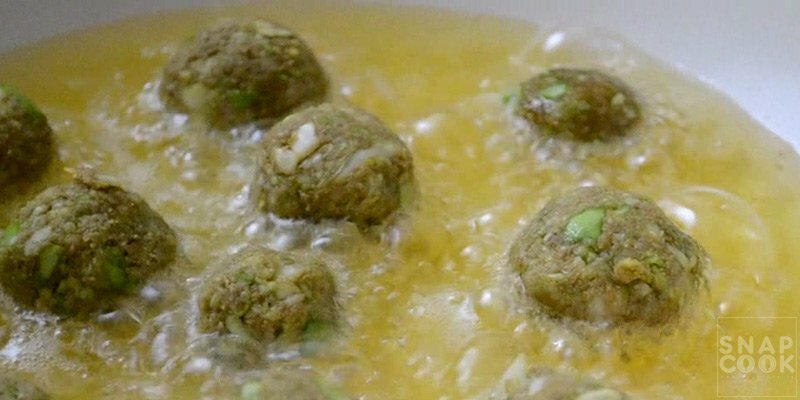 7-Deep fry the balls in oil till they turn dark brown and then keep them aside. 8- In a pan take 2-3 Tbsp oil and add 1 Tbsp chopped garlic, 1 Tbsp grated ginger and fry them for 2-3 mins. 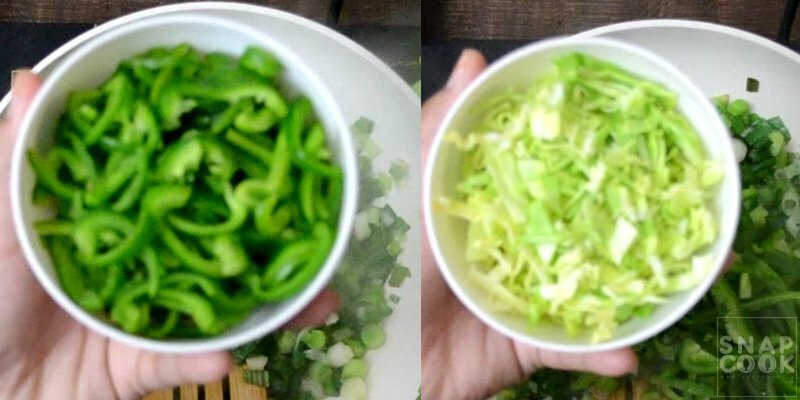 9- Add 2 cups of chopped Spring onions. 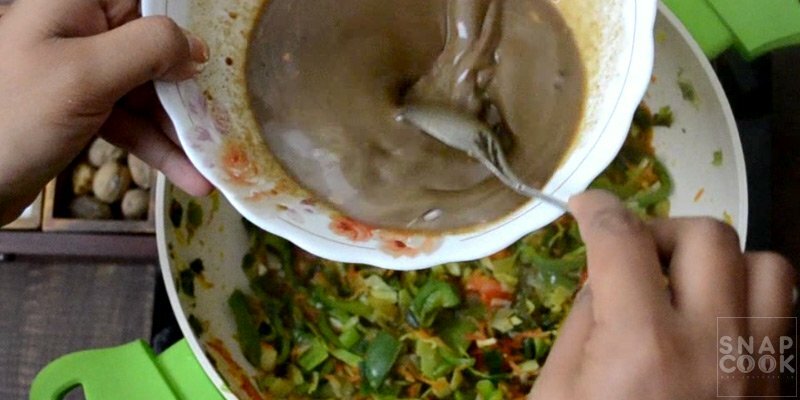 10- Add chopped capsicum (2-3 Medium size) and chopped cabbage (1/2 cup). 11- Add 1/2 cup grated carrot and mix the ingredients well. 12- Add 1 Tsp salt and 2-3 chopped tomatoes and mix them well. 13- Close the lid and cook it for 10-15 mins. 14-Take to packs of ready made Manchurian masala mixed in 1 cup water and add this in in the mixture. 15- Add 2-3 cups of water, 1 Tsp soy sauce and 1 Tsp white vinegar. 16-Add the fried Manchurian balls at this point and cook it for another 5-7 mins. 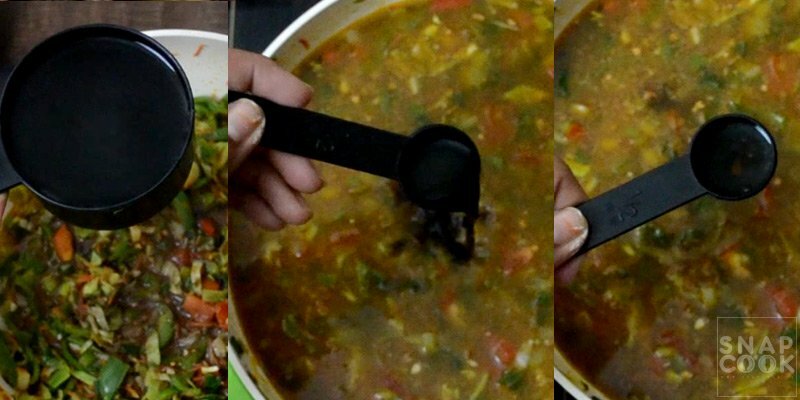 Your Veg Manchurian gravy is now ready. 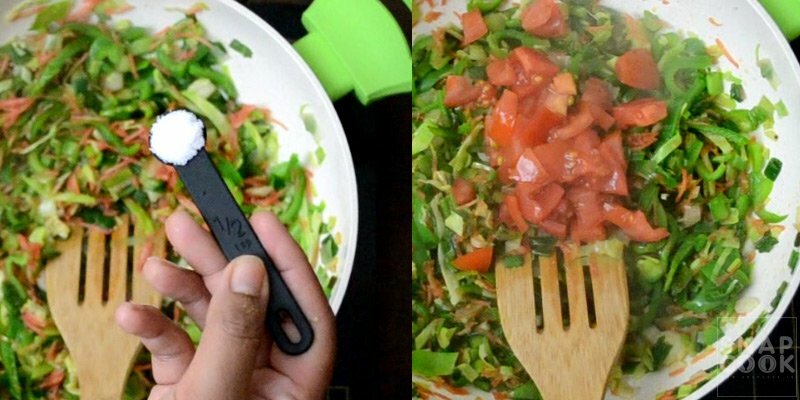 Serve it with fried rice or with any noodles.